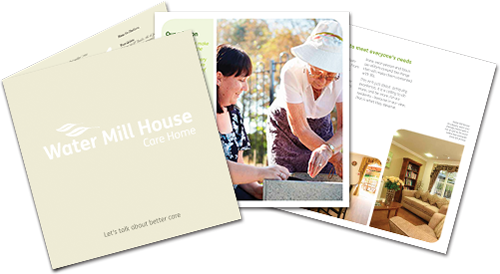 We have a dedicated activities and lifestyle team who are there to invite, encourage and assist our residents to feel vital, active and useful. How you live your life on a daily basis is important to us, so we plan lifestyle activities in the home around you. From the arts to fitness and wellbeing, we aim to keep both mind and body active. 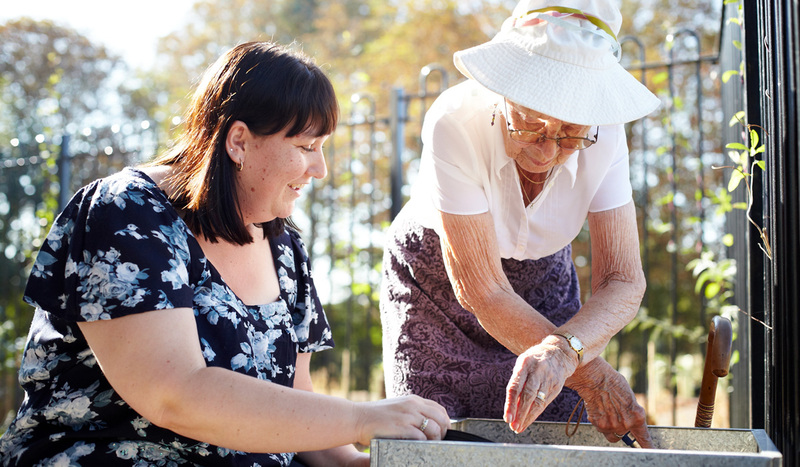 We have shaped relationships with the local community who spend time and engage with our residents, as our residents feel that it is important to remain part of the community. We host a monthly Coffee Morning specifically aimed at supporting carers, those who care for their loved one at home. This gives them a well-deserved rest and some emotional support. We also host a monthly Afternoon Tea for carers as well as other people in the community. We can even provide transport to and from our home if required. Brooklands has strong links with the local community, including churches, which is important as this helps to support our residents with their spiritual beliefs. Our residents love to spend time with children so we regularly invite the local schools to visit our home. 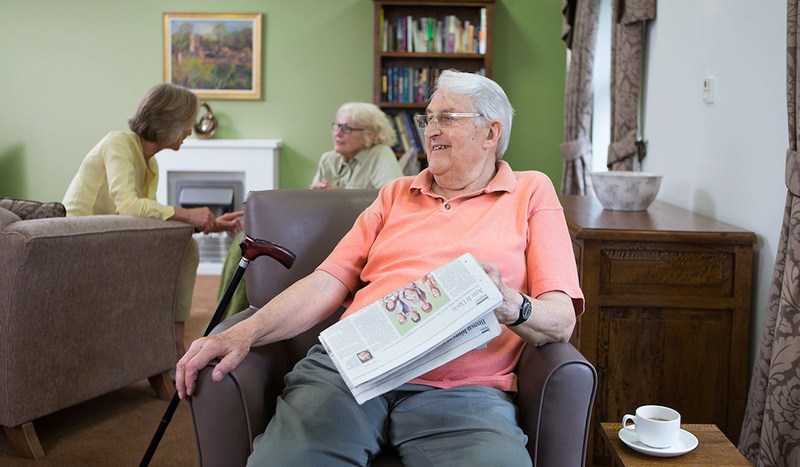 We have our own private mini bus and a caring and understanding driver whose role is to deliver our residents comfortably and happily to local places of interest. We tailor these trips to our residents wishes – everyone has the opportunity to ‘make a wish’ as to where they would like to go and what they would like to do, whether that is a trip to the seaside for fish and chips and a paddle, to Norwich Cathedral, Hillside Shire Horse Sanctuary or a trip on the Norfolk Railway steam engines on The Poppy Line from Sheringham to Holt. Families are always welcome to come along too. 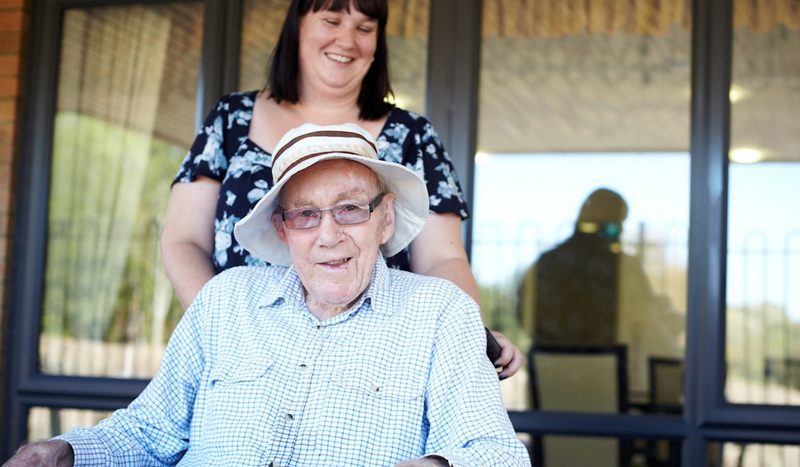 Whatever level of care you need, whether it residential, nursing or dementia care, everyone can enjoy a varied and fun life at Brooklands Care Home.